I have been telling you all about Brinley Addington for a very long time now. I had an article up after his performance at Steele Creek Park in Bristol, Tenn., I was anxious to share the news when Artist Concepts partners Becky Harris, Anthony Smith and Chris Young signed Brinley for artist representation, I took you (via this web site) to his peformances at Freedom Hall in Johnson City, to Downtown Kingsport, where he opened for Jack Ingram, and … well, you get the idea. I’ve been following Brinley for a long time, and I have more great news to share with all of you. 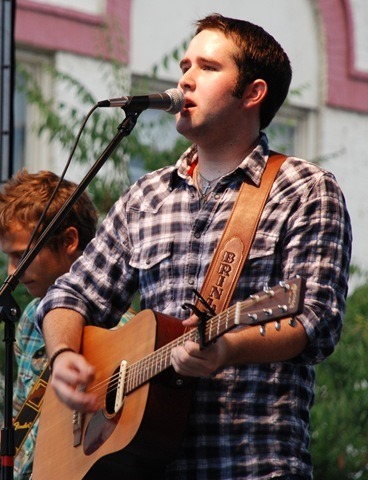 The collaboration began when Brinley was signed to a development and production deal with Artist Concepts in 2012. He also has a publishing deal with Razor and Tie Nashville Division. 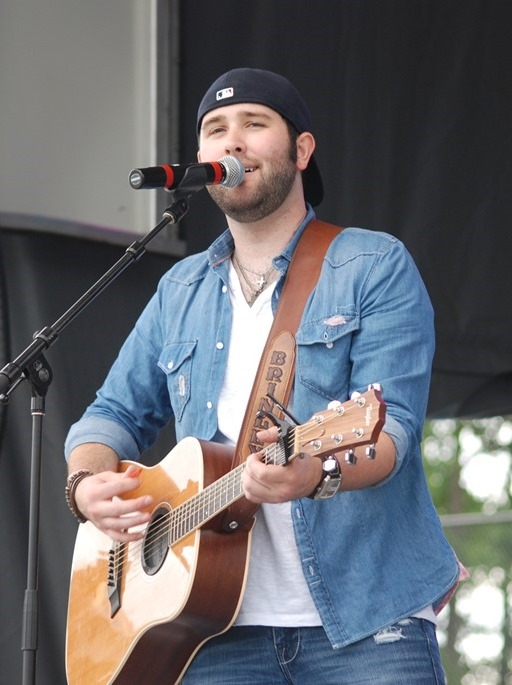 Brinley has opened for many major artists including Chris Young, Josh Turner, Justin Moore, The Band Perry, Eli Young Band, James Otto, Jerrod Niemann, FLGA Line, as well as performing on the Blake Shelton Cruise, along with Blake Shelton, Trace Adkins, Easton Corbin, Lee Brice, and Chuck Wicks. 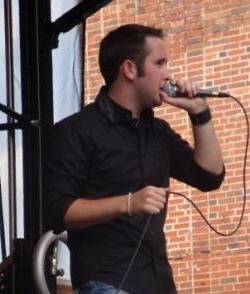 He is excited to release this new music and move forward as he continues playing shows throughout the Southeast. 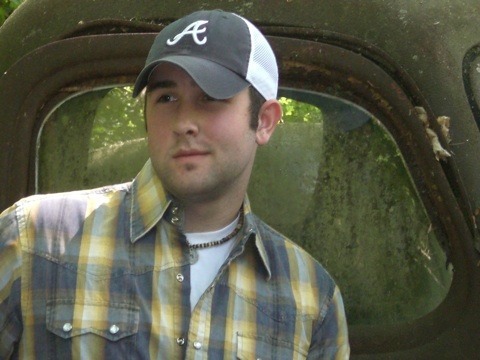 He will open for Gretchen Wilson at the Appalachian Fair on Friday night, August 23rd, and for Eric Paslay in Jeffersonville, IN on September 20 at the Jeffersonville RiverStage. 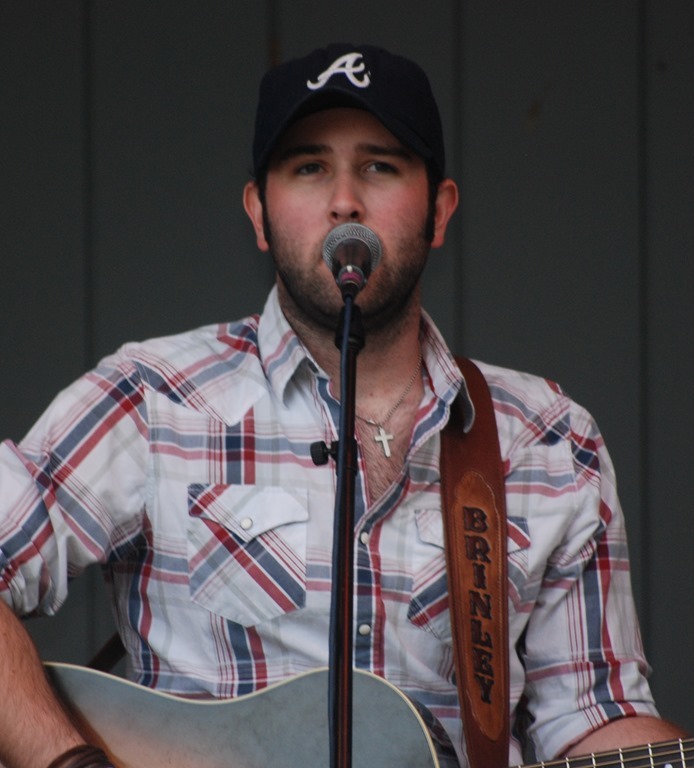 I will be part of that audience in Gray, Tenn., on Aug. 23, when Brinley takes the stage at the Appalachian Fair to open for Gretchen Wilson. And, I know I won’t be alone! Brinley has a lot of fans here in Northeast Tennessee, Southwest Virgnina, and Western North Carolina – and I’m sure it won’t be long until that fan base spreads even farther! 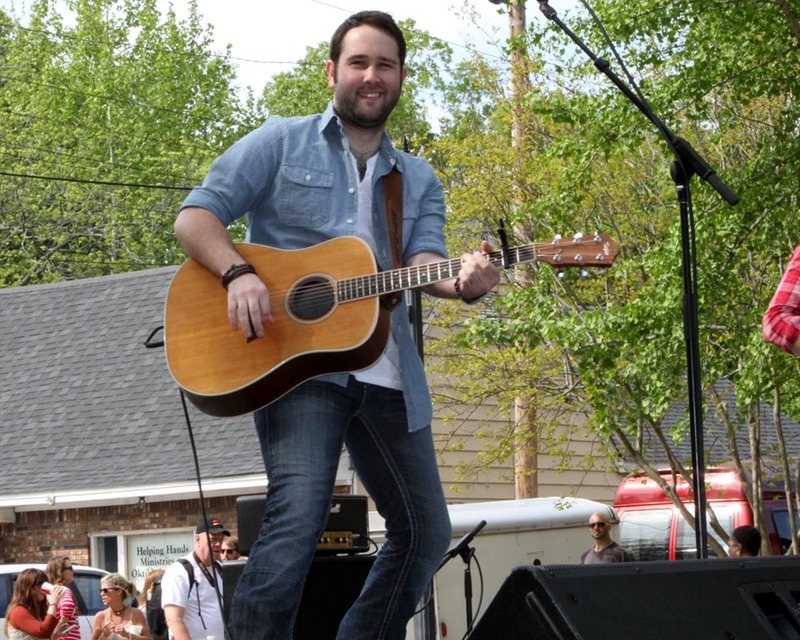 For all the latest news from Brinley, hope you will all go visit Brinley’s web site, follow him on Twitter @brinley_, and head over to his facebook page, too, (and remember to ‘Like’ the page while you’re there). 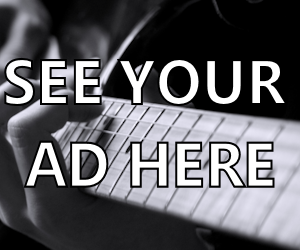 There’s the news – now pass it on! And get ready for next Tuesday, Aug. 13, for the release of “Better on a Boat”. Bonnie Mallett Hogan liked this on Facebook. Edie Ragle liked this on Facebook. •follow & support• @brinley_ excited to hear this new single!! 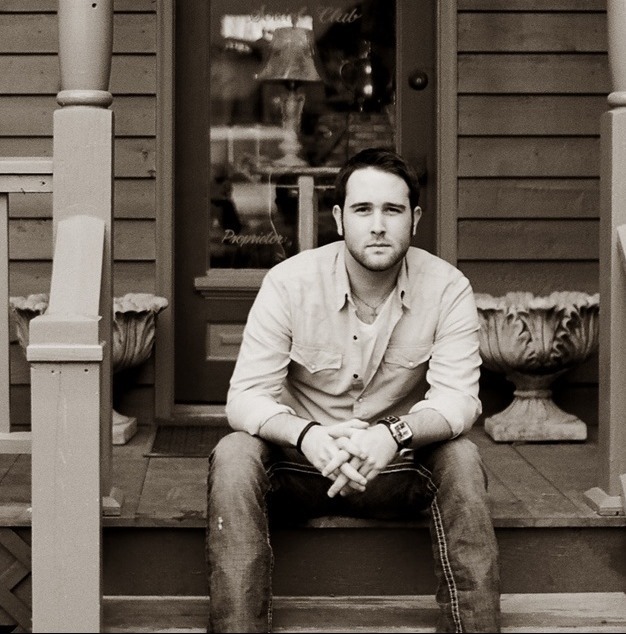 RT @WendiMaki: •follow & support• @brinley_ excited to hear this new single! !